Norwich is renowned for its Gothic and atmospheric cathedral, fragrant and serene gardens and its acclaimed universities. However, what people might not be aware of is the thriving drag scene that is developing behind the scenes, gradually leaving a distinct mark on they city’s nightlife. 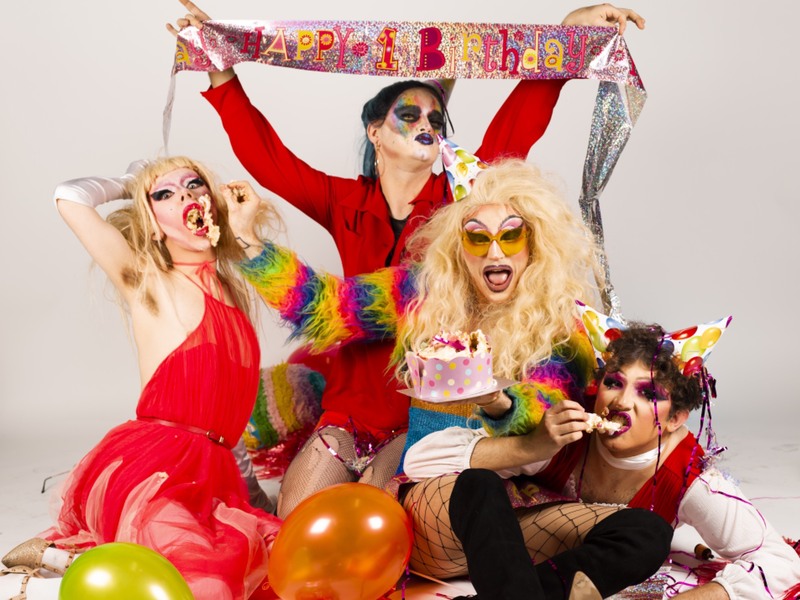 The Norwich drag scene is in capable hands, as a group of performers who call themselves House of Daze are following in the footsteps of collectives like The Rose Bud Club. They operate through their own drag house have been participating and organising events with a set of shows titled Take The Weight Off Your Mascara. House of Daze comprises of five core members (though, they are always open to new members and performers); Sylvia Daze (Josh Javes), who acts as the main host of the nights on the mic, Blazing Rose (Jess Kirby), Bishee Barnabee (Brandon Chaskin), Liv (Oliver Saunders) and Devil Child (George Hellings). 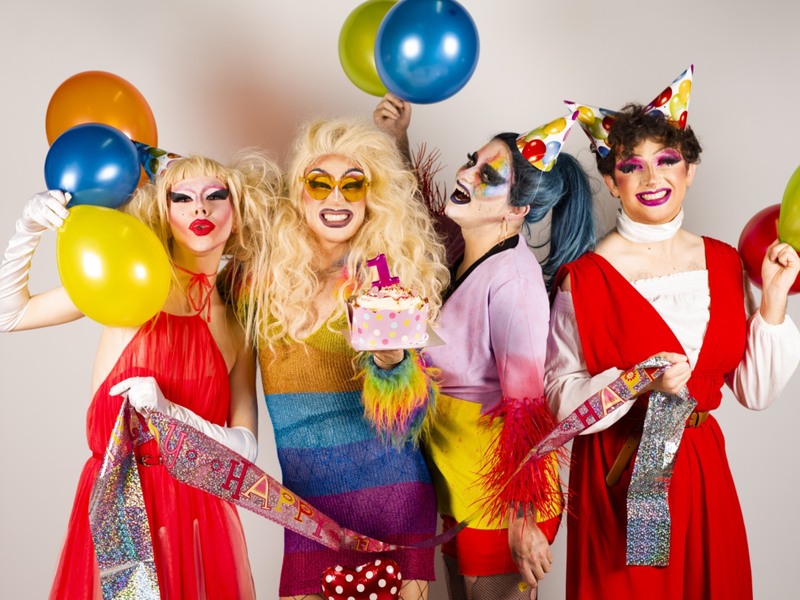 As they prepare for an event that celebrates their first birthday as a group, Artefact caught up with them to hear about aspects of drag, their influences, how the scene has grown and even how to get involved in the world of drag. The individual and distinct styles of drag that the House of Daze members have developed have come gradually. As performers, they all branched off based on their personalities and personal tastes, as is the norm with any form of art. However, the effect the shows have had on the community was soon made clear to them, as through their regular appearances at the Birdcage, they generated an energy that the queer population of Norwich have gravitated towards; particularly those wanting to do drag. The shows have attracted not just other students but some mature queens and even teenagers too – as ‘Devil Child’ puts it, “Drag is for everyone!”. 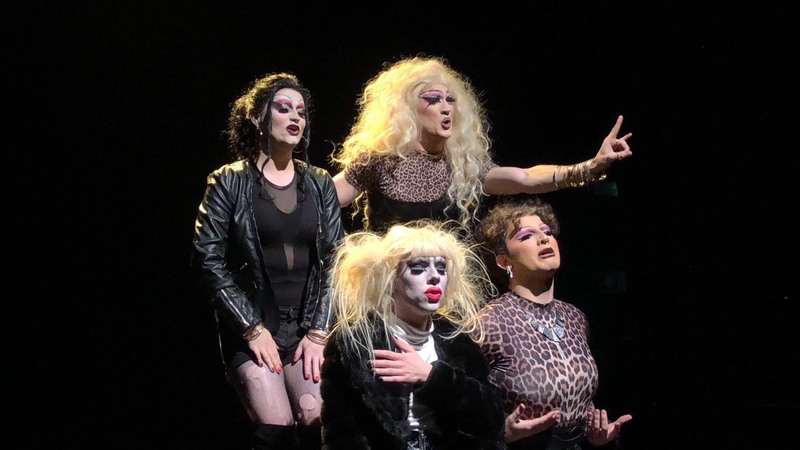 The members, Liv especially, noted how much the scene had grown: “Since we started Take The Weight Off Your Mascara (TTWOYM) in February 2018, there have been several other shows and events in Norwich, such as Fever, produced by Black Shuck Creative which showcases the London’s hottest names in drag. ‘Devil Child’ took us through the House of Daze’ most recent endeavours: “We had our busiest and most glamorous event yet with our recent takeover of the Birdcage on New Year’s Eve for a Studio 54-themed party. This was definitely a milestone for us with an explosion of family, friends and TTWOYM newcomers gathering for one of our most energetic nights yet which had a blitz of a show followed by a party that set 2019 off right! Artefact was keen to see if there were any problems that came with hosting these shows. The House of Daze members told us: “If anything it’s the influx of people wanting to perform. Although there are more events with drag occurring in Norwich, there is always a large group of artists seeking a performance spot. Luckily ‘Devil Child’ had some great advice, “Your best bet is going to a show. 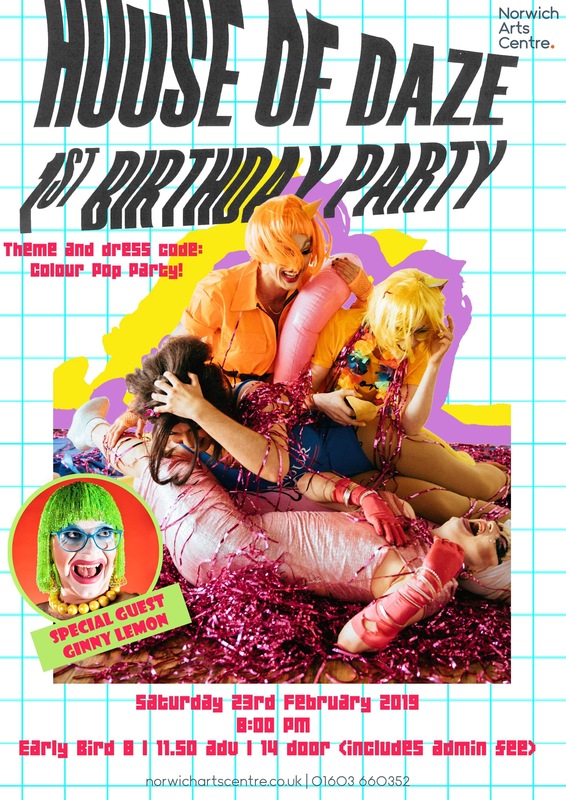 There’s a plethora of drag shows and queer cabaret all over the UK so attending these with a few friends, who may be new to it as well, will allow you to slowly (or quickly) immerse yourself in going out and celebrating your freedom of gender expression the way you wish and however you identify. We concluded the discussion by asking the group what their plans for House of Daze: “Our main goal in the future is to continue a queer revolution in Norwich, providing the spaces for our community to thrive, love and express themselves freely. You can follow House of Daze on Instagram and Facebook; tickets for their Birthday Party do are available here.